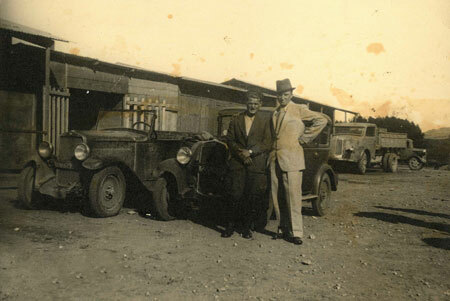 Mr. Alfredo Ricci established the company in 1896 giving birth to the Ricci Family Business. 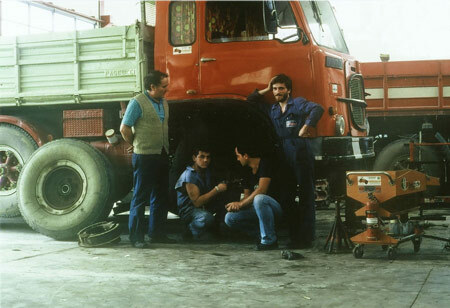 Today, the company is still involved in transport vehicles repairing and servicing activities. 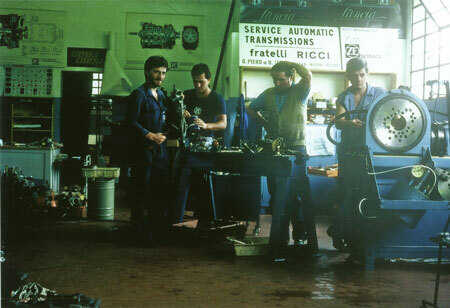 Leo, Alfredo’s son, in the early twenties kept developing the business and ran the new Family Enterprise “Officina Leo Ricci” up to the early eighties. 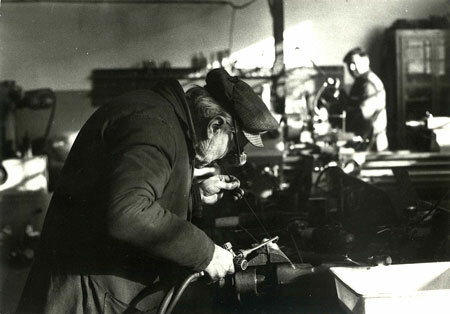 Franco Ricci entered the father’s company at the end of the forties and carried on its activities until 2008, when he definitely left the management of “Officine Meccaniche Ricci” to his three sons. They have been involved in the family business since the eighties. 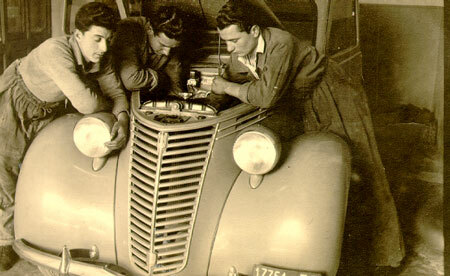 Alessandro, Giovanni and Stefano kept running the family business and in 1992 they established a new company: “SERMEC”. This new challenging business had the task to further develop the industrial processes started back at the beginning of the century, by their grand-grandfather. With over 122 years of experience, the fourth generation of the Ricci Family is now running both companies: Officine Meccaniche Ricci and SERMEC. It is almost a decade that the fifth-generation (Franco’s grand-children: Carlo, Federico, Gian Marco and Nicola) has been involved in the company businesses too. They’re learning the skills handed down through four generations: striving for perfection, by adopting the perfect competence and the best efficiency levels while serving all the aggregates applying the finest technology mounted on modern transportation means. Ricci Industries is a family company and we like to call our employees “Family Members”. Ricci Industries has already welcomed 130 members in the team each of whom contributes with his own professionalism, education, culture and most of all his positive personal attitude toward improvement. The capitalization of 122-years of enterprise experience has allowed SERMEC to developed innovative reconditioning and reengineering processes combining high quality products with reasonable costs. Ricci’s family company establishes a new manufacturing plant for steering systems branded SERMEC. Sets up a remanufacturing line to support ZF Lenksysteme costumer as Fiat, Lancia, Audi, etc. Opens the first training centre. Opens logistic & distribution centre. ZF Zahnradfabrik Friedrichshafen AG offers a partnership to SERMEC as ZF warehouse distributor. Rockwell International / Arvin Meritor offers a partnership to SERMEC. Sets up bus public companies’ maintenance service. Achieves a special mention in ZF’s magazine as the biggest ZF authorized dealer. Becomes steering supplier of ZF Service GmbH. 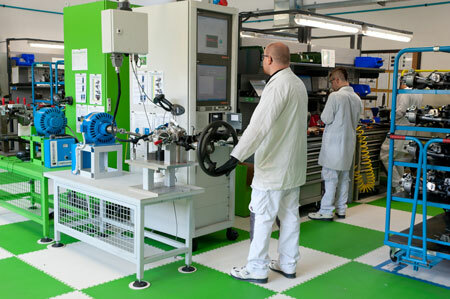 Starts the production of remanufactured EPS – Electric Power Steering. Ricci’s family developes with ZF Friedrichshafen the ATS system for automated testing of mechanic, automatic and automated transmissions. 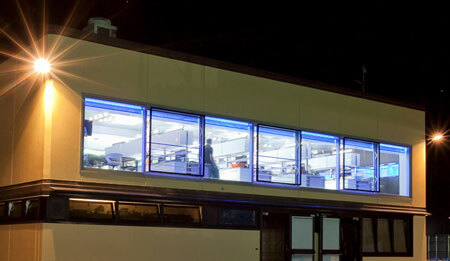 Becomes a competence & excellence centre for Eaton Transmissions for South Europe. Opens the Research & Development Centre. 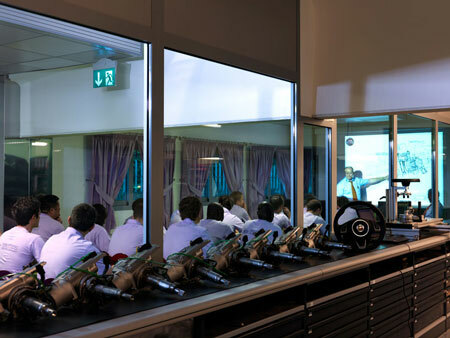 Opens the second training centre. Buys a new manufacturing plant. Achieves the status of “Complete adaptation to technical standards ZF”. Sets up a new logistic & distribution centre. The Ricci family achieves authorization by IPC to conduct training for precision electronic manufacturing. Opens a new Electric Power Steering manufacturing plant. Sets up a new parts centre. Achieves a TUV ISO 9001 certificate for all the Plant Production & Services. Becomes passenger car electric & hydraulic steering supplier of ZF Friedrichshafen AG. Becomes Electric & Hydraulic steering supplier of TRW Automotive Czech s.r.o. Opens the first “White Room” for precision electronic manufacturing. Opens the second line production of reengineered Electric Power Steering. Opens a new customer care call center. Achieves Nexteer product validation for FIAT remanufatured EPS to be compliant with OE standards. Achieves a DNV ISO /TS 16949:2009 Certificate for Remanufacturing of Electric Power Steering EPS. Received an award as “Best Italian VOITH’s partner”. Achieved also in 2010 and 2006. Set up four new heavy-duty remanufacturing production lines. 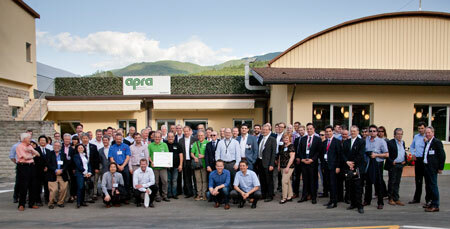 Achieves several special mentions on ReMaTec News after having hosted the APRA world Symposium. Received an award as “Best EMEA VOITH’s service partner”. Achieves the European Truck Racing Championship validation for its reengineered products.